– Practice for our Children’s Christmas Program weekly during Sunday school classes so if your child or children want to participate, please attend Sunday school. -The Church Hill Christmas parade will be Saturday, December 1 at 11a.m. (line up 10a.m. at Church Hill shopping center). We will be participating with a float for our children to ride. We will be giving out gently used stuffed animals at the Christmas parade so feel free to donate any you have. -Choir Christmas Cantata will be Sunday, December 9 during the 11a.m. worship service. – Children’s Program will be Sunday, December 9 at 5p.m. followed by a COVERED DISH CHRISTMAS DINNER. – Christmas for the Children Banquet will be on Tuesday, December 11 at 6p.m. Please make plans to help volunteer to serve the families we will be supporting. – Men’s Christmas Visitation for our members who can’t be with us (homebound) weekly will be on Sunday, December 16th immediately following worship service. 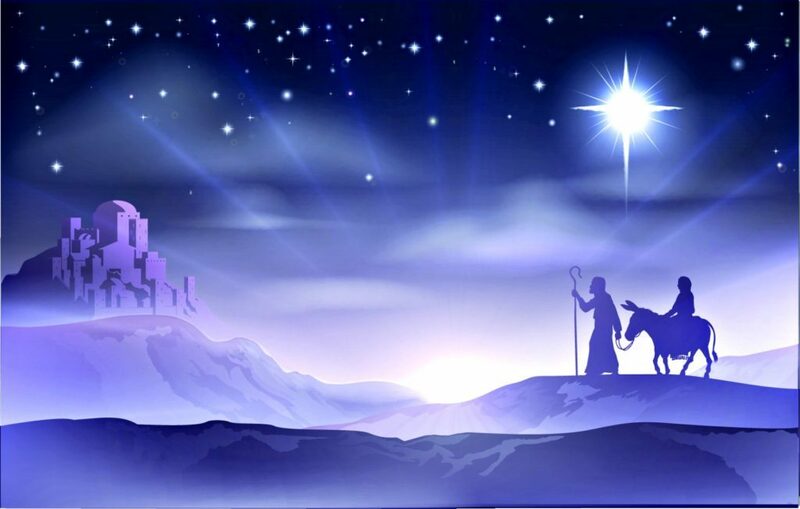 -Our Carols, Candlelight and Communion Christmas Eve service will be at 7p.m. « Vacation Bible School 2108!